Now that winter is over, you can now start thinking about warm weather and summer fun which is just around the corner. 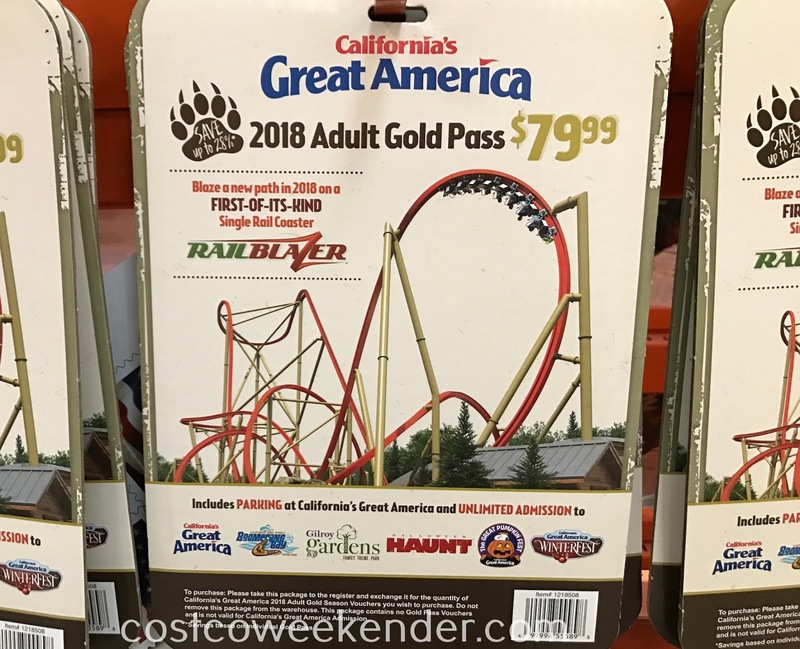 Some classic fun for the whole family is to go to Great America. 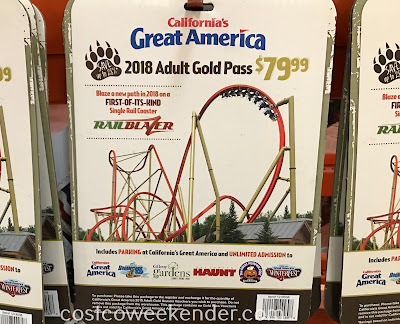 Your kids will enjoy riding such thrill rides as Flight Deck, Demon, Vortex, Gold Stryker, and the all new RailBlazer. 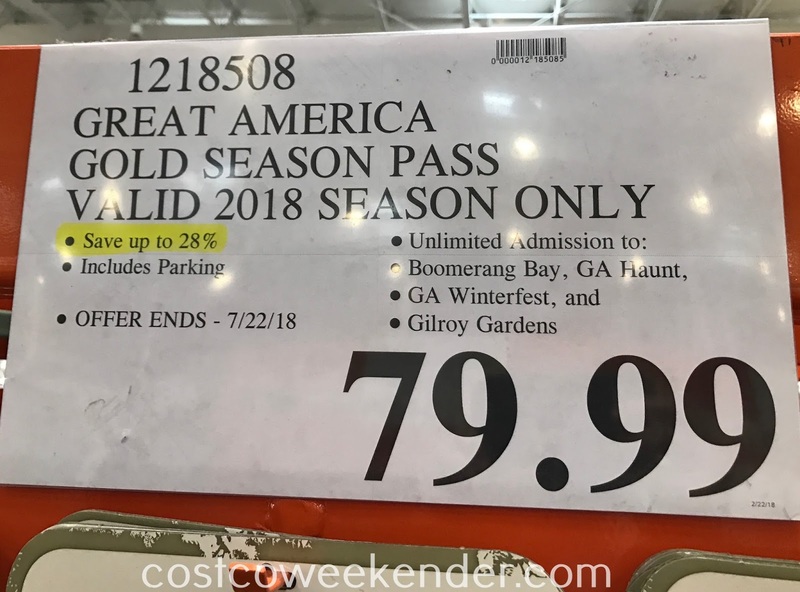 If you get the Great America 2018 Gold Season Pass from Costco, you get to save and it basically pays for itself after 2 visits. You get additional savings since it also includes parking too and I know that everyone absolutely hates paying for parking. 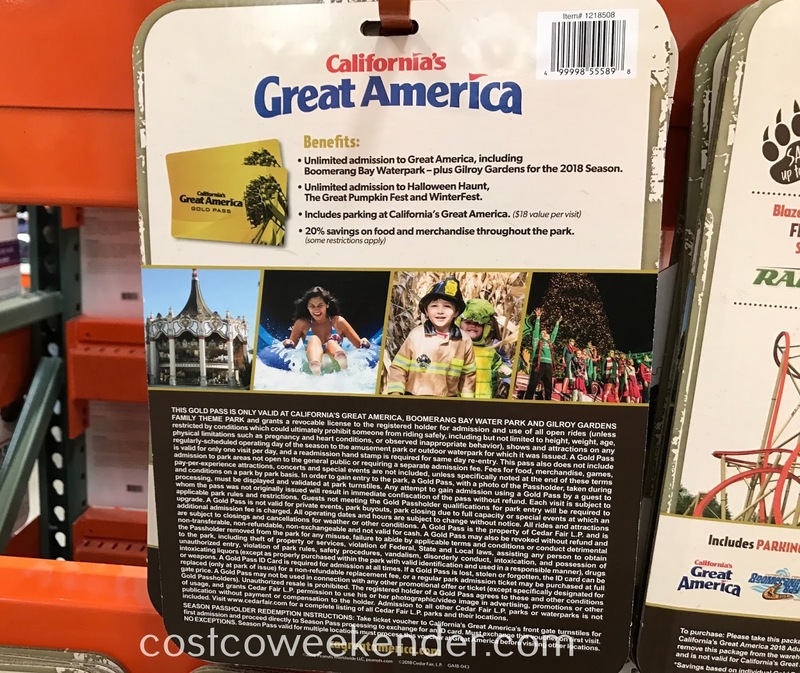 If you want to give your kids something to do this summer, then take them to California's Great America.